Three Main Areas Of Focus: Service, Therapeutic Recreation, And Leisure Education. New Haven employs a variety of therapeutic modalities – individual, group, family, talk, experiential, and even equine-assisted – to ensure the highest level of therapeutic traction possible with individual students and their families. Traditional talk therapy has its place, but at New Haven, we know that that place is in a system of relationship-based therapies that engage our students in a variety of ways. “Having traveled our Journey at New Haven, our family, both as a unit and as individuals, seems to have an awareness about our values that others can’t fathom. I think we believe in ourselves more now and we will thus be able to face future life challenges with much more confidence than ever before. The value in serving not only those around us, but those throughout the world we live in, is immeasurable and one of our founding values here at New Haven. There is pure joy that comes from lifting those in need, and immersing ourselves in the unforgettable, and often life-changing, cultural experiences provided in our international and national service trips. To see pictures of our recent service trips and to learn more about how important service is to the healing process click here. Therapeutic recreation is an experiential means of having girls and family respond to various tasks and activities much in the same way that they approach life. 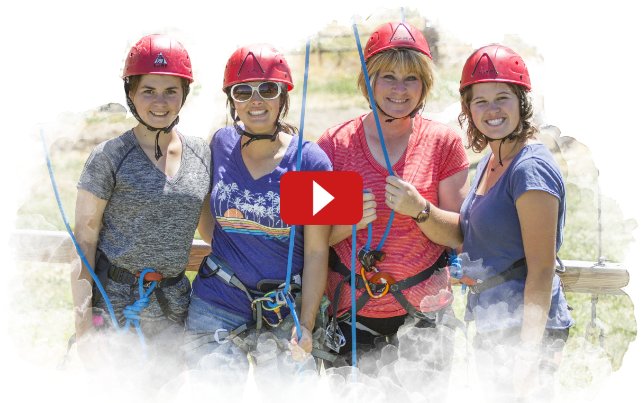 Each girl has the opportunity to participate in four 90-minute recreation therapy groups each week, on Saturdays twice a month for four to six-hour excursions, and with their families during family weekends every two months. To learn more about therapeutic recreation click here. 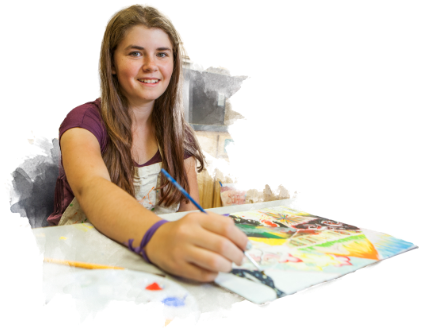 Leisure education helps our students discover healthy ways to have fun – an important competency for girls who may have struggled in the past with destructive or unhealthy leisure activities. Leisure education helps replace negative habits with positive recreation activities that increase their quality of life. To learn more about leisure education click here. Does your daughter struggle to make progress in therapy? She might need experiential therapy. Call today for a confidential assessment.